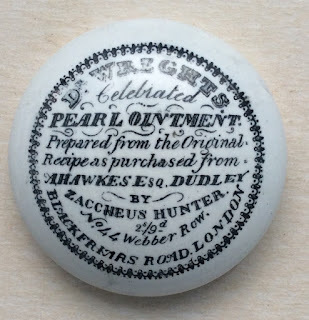 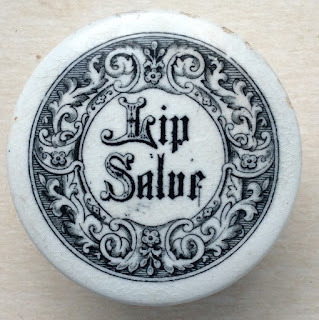 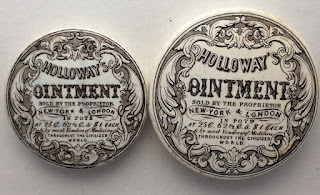 This page shows a selection of Ointment Pot Lids. 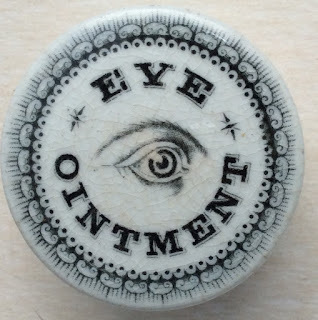 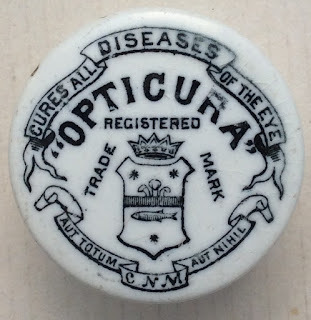 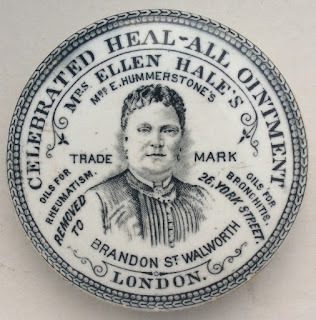 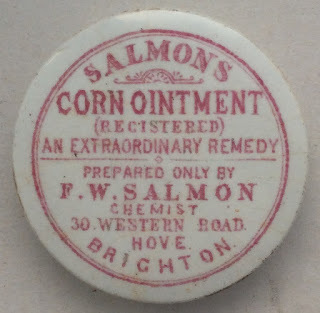 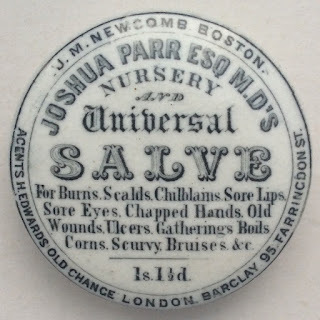 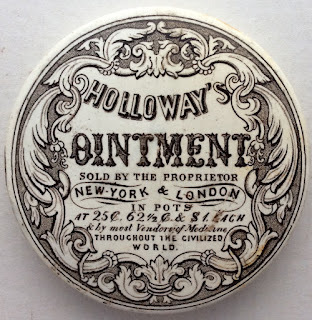 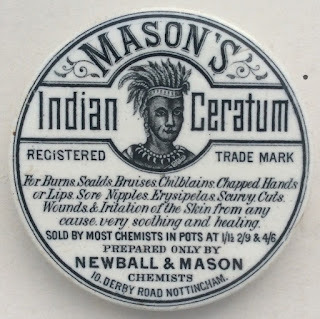 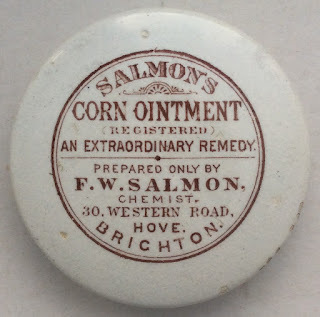 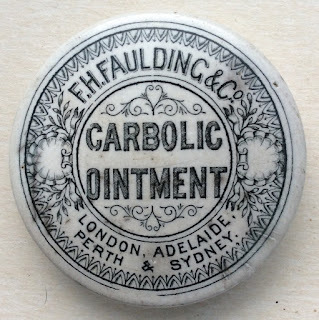 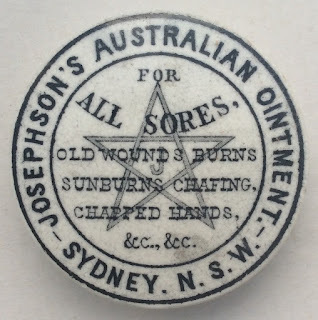 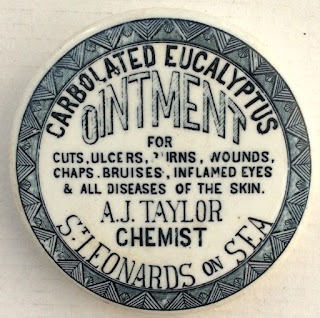 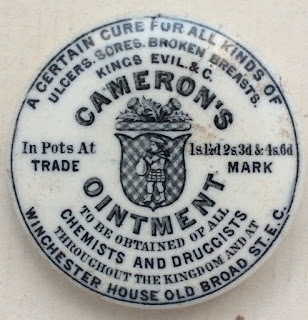 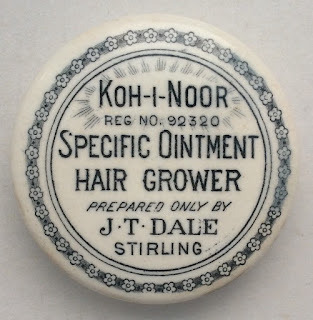 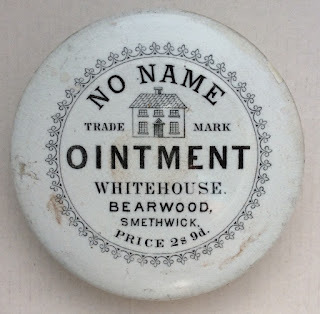 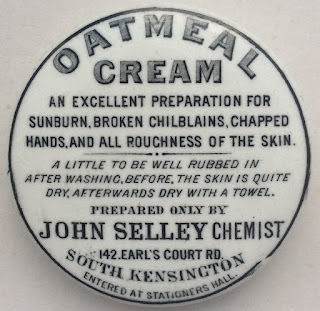 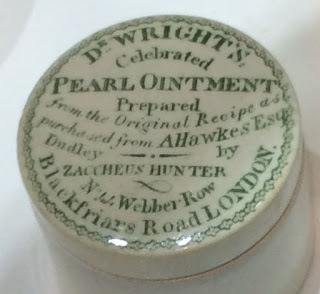 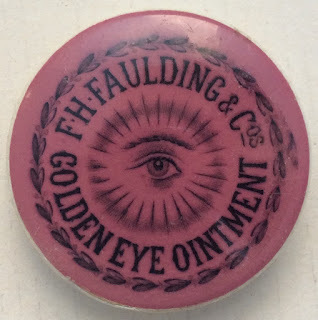 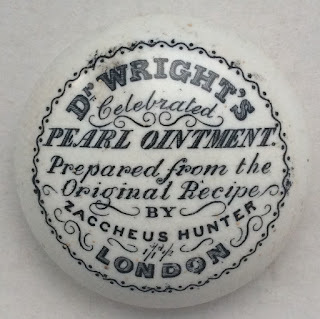 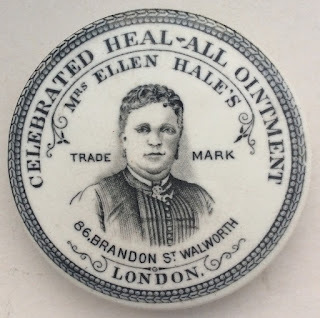 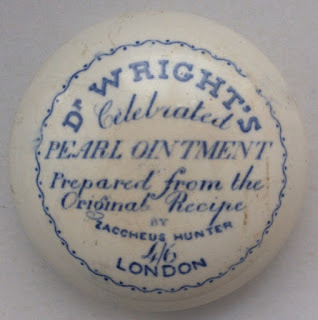 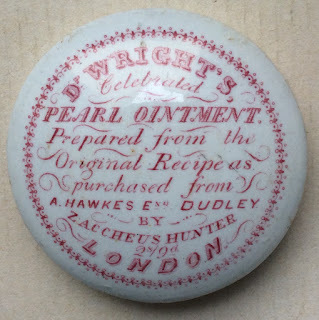 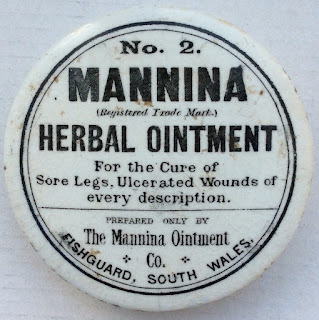 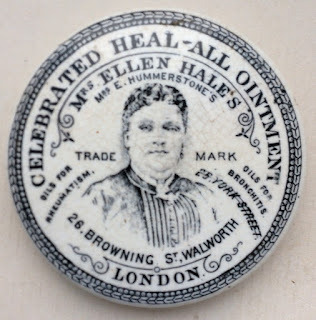 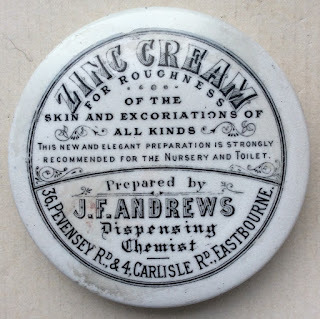 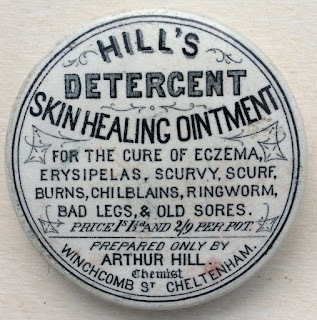 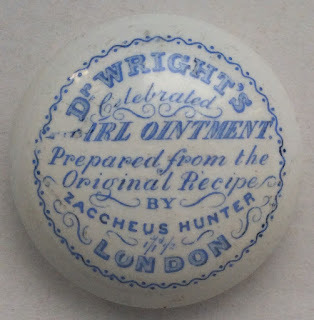 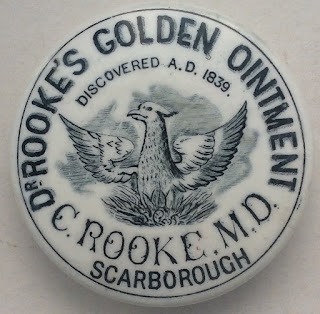 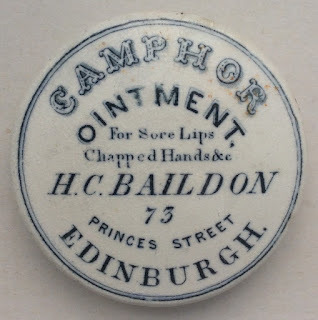 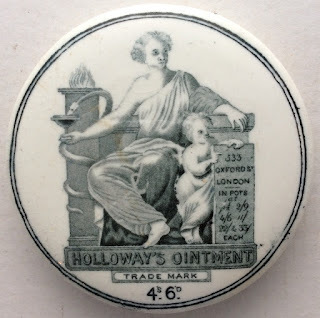 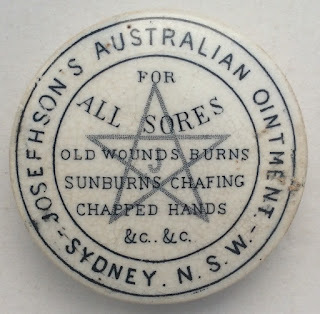 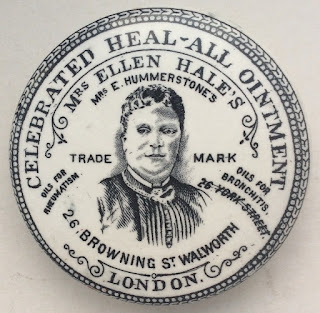 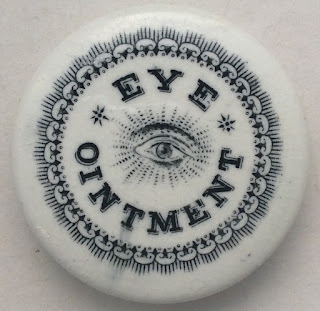 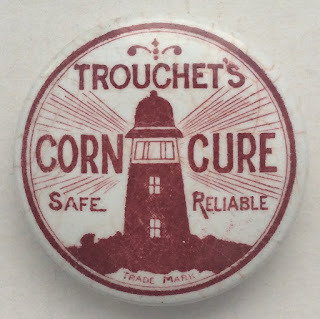 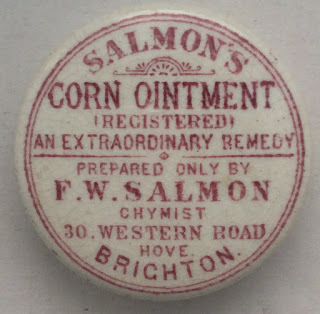 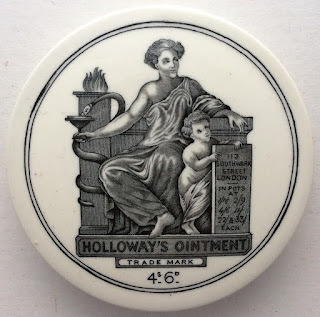 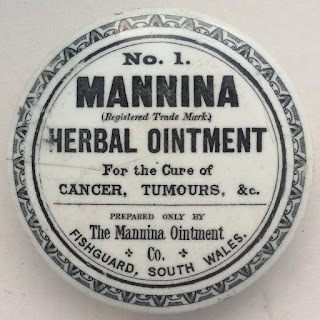 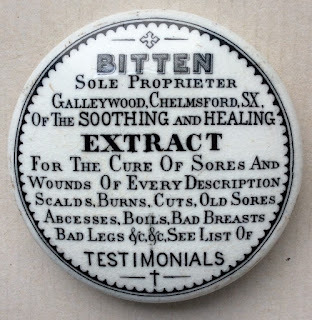 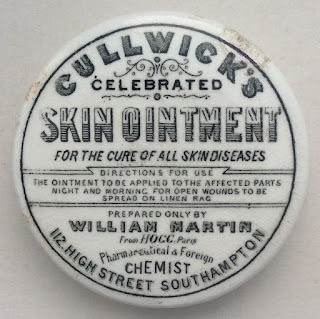 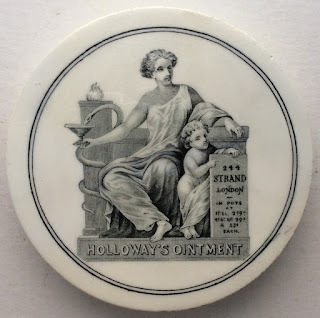 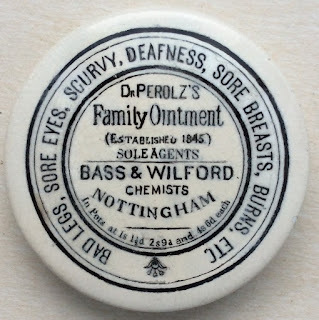 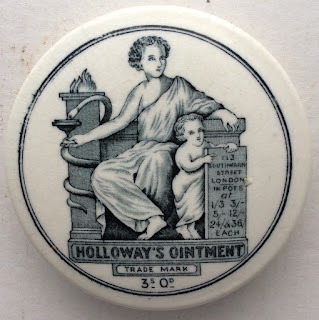 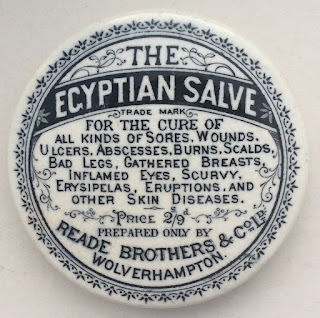 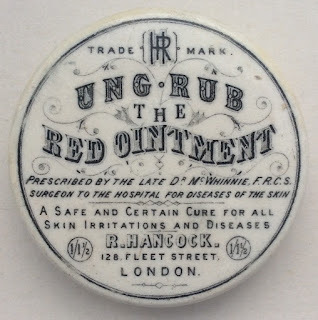 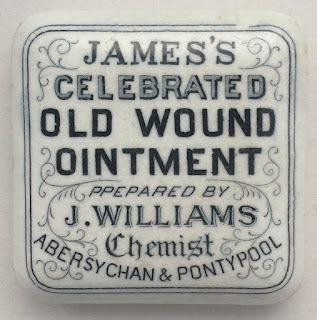 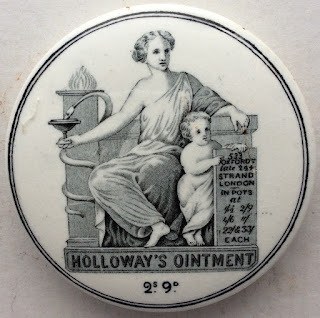 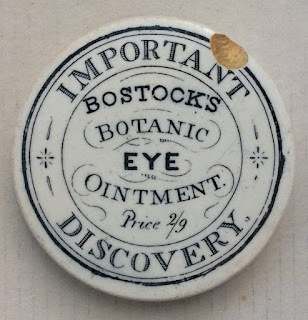 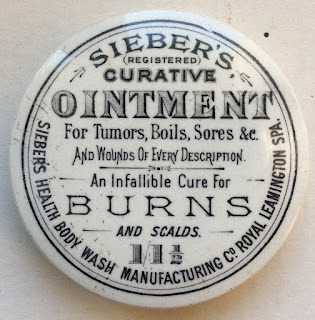 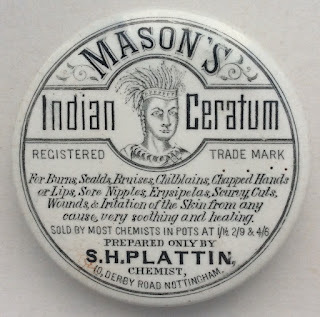 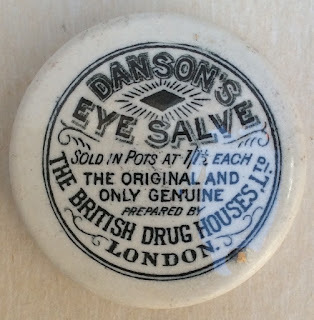 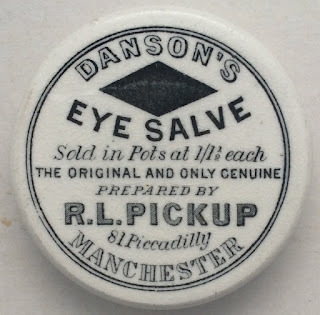 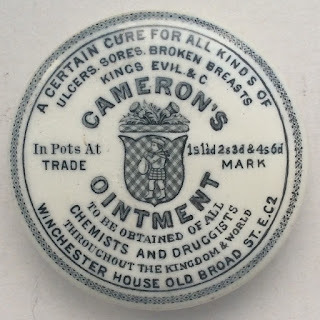 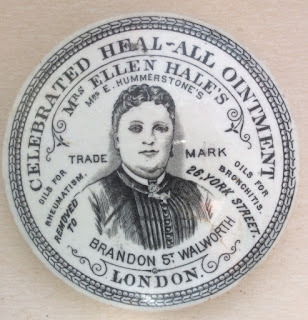 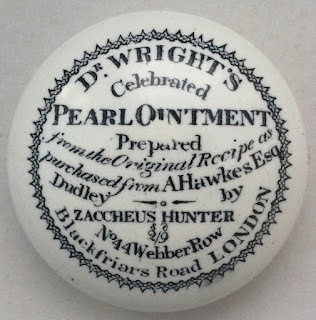 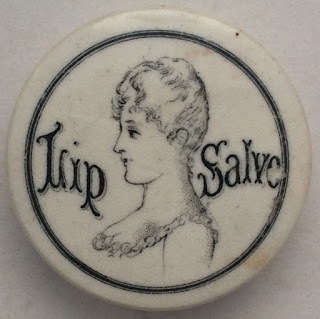 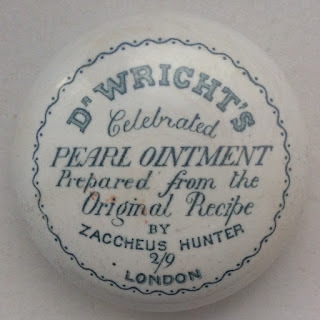 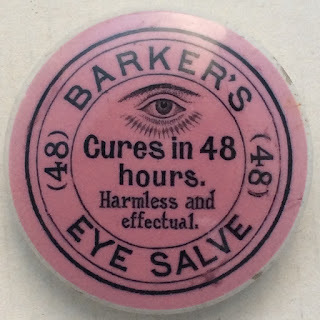 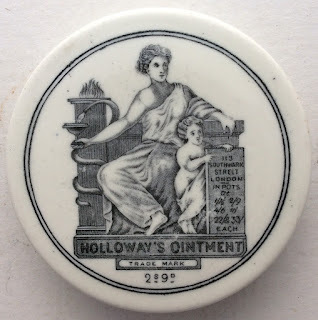 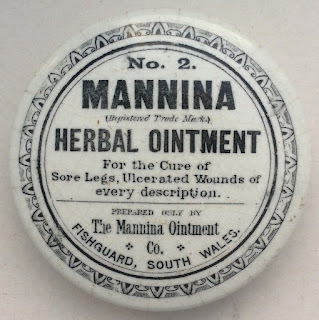 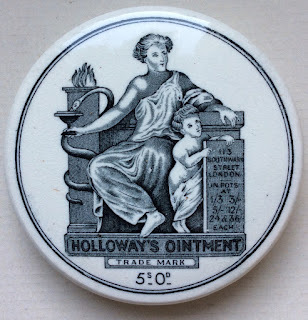 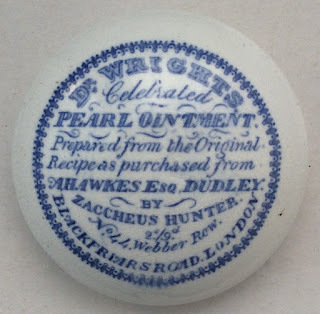 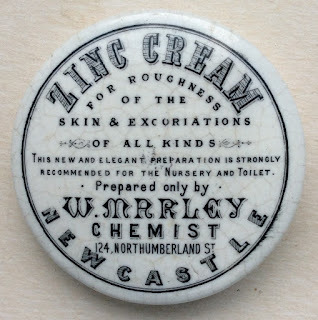 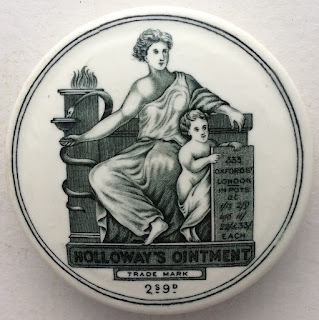 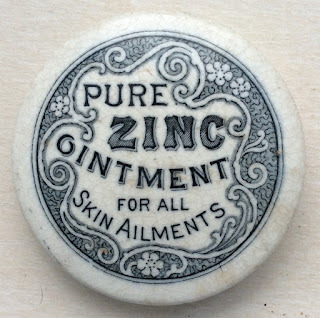 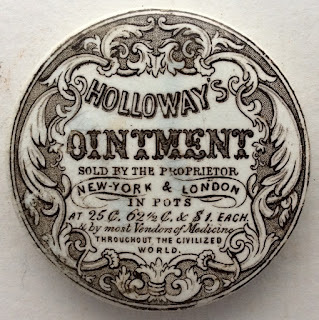 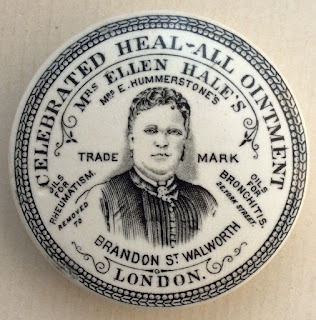 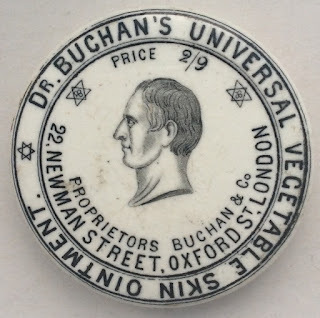 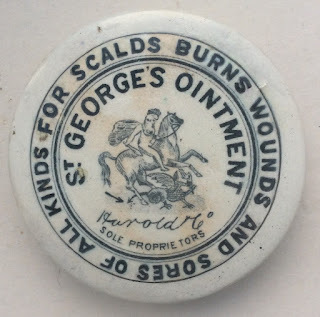 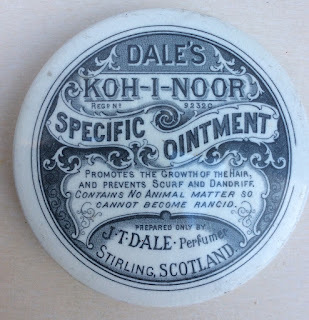 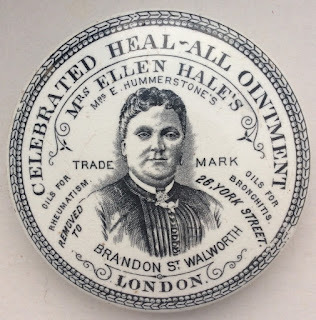 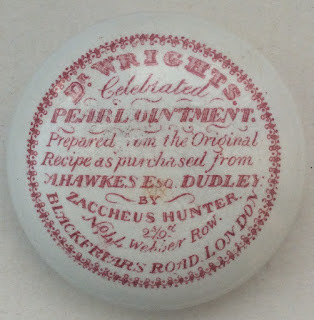 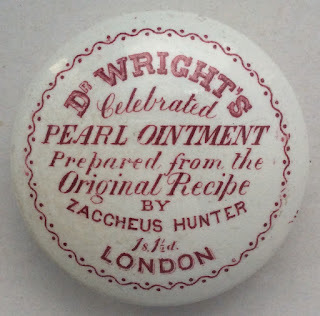 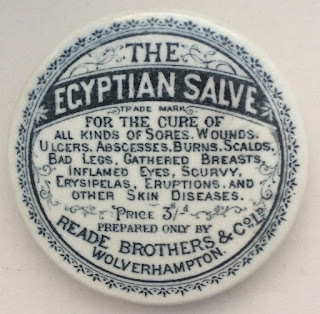 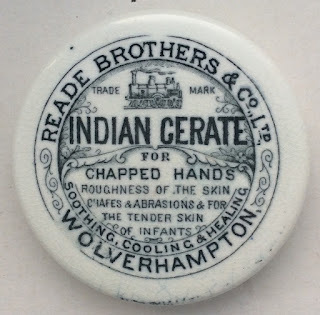 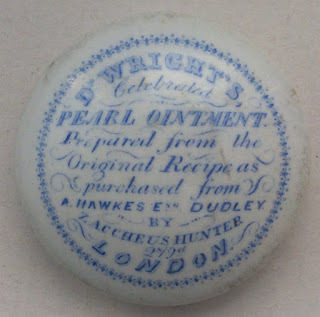 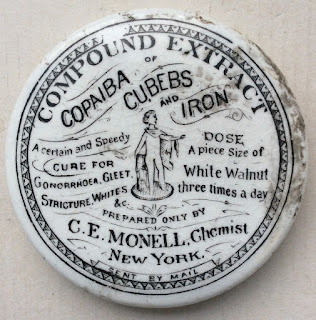 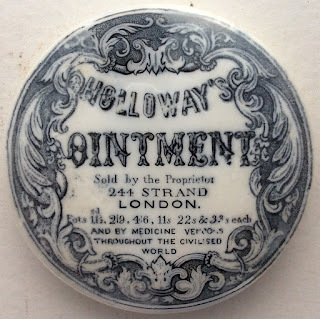 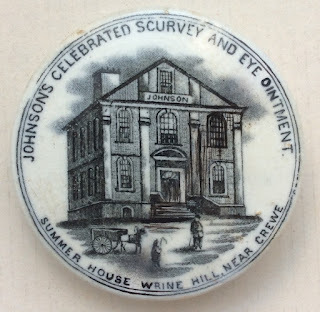 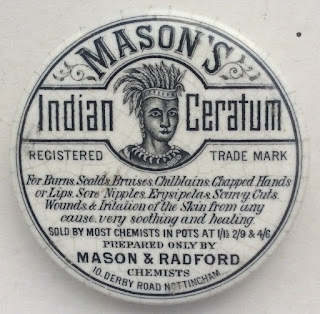 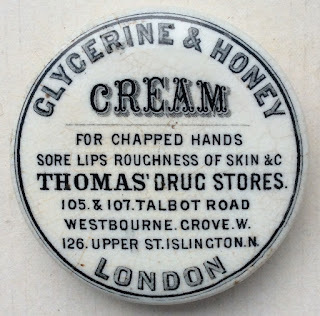 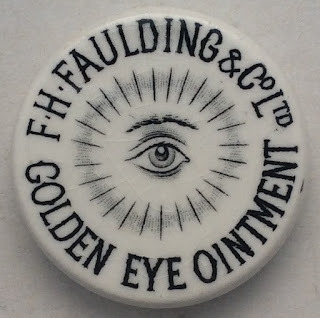 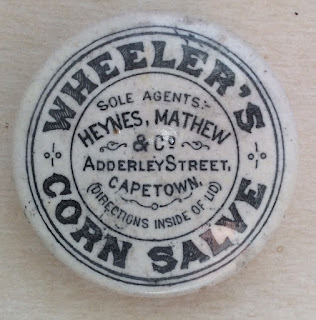 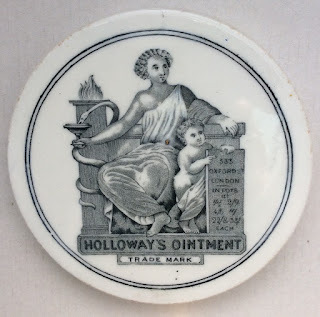 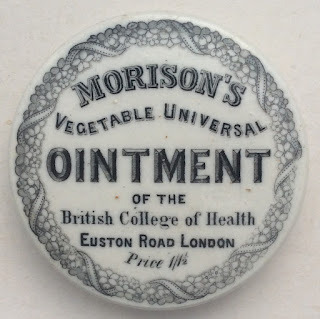 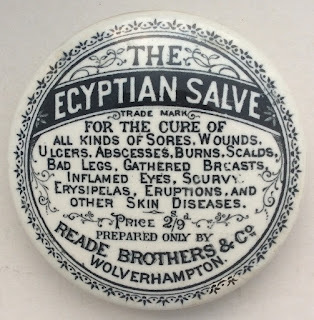 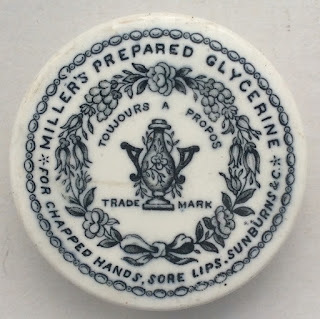 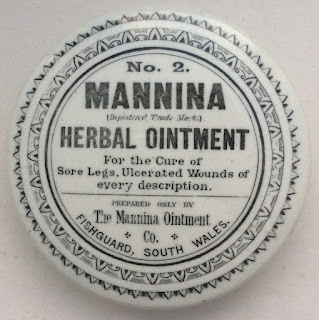 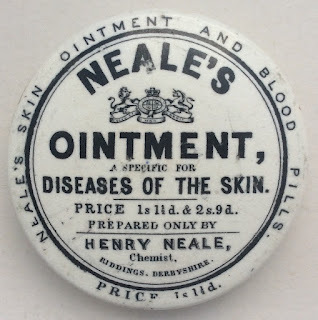 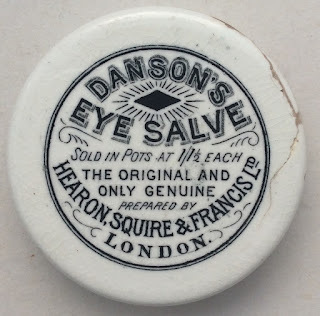 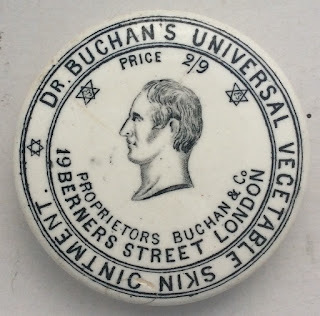 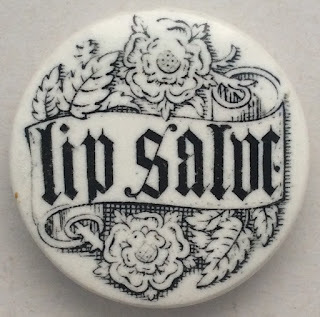 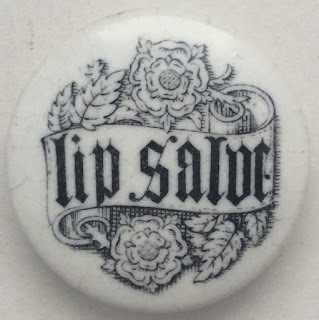 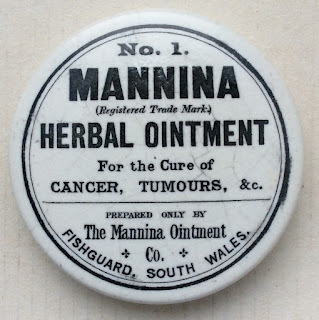 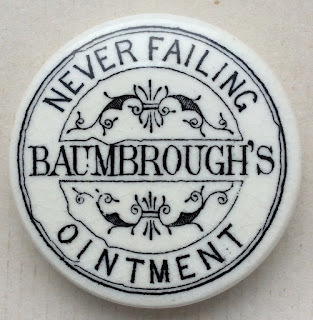 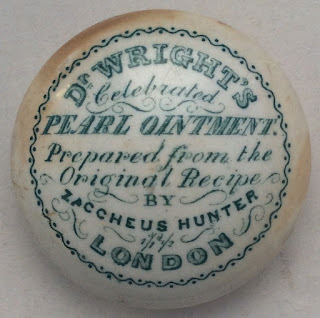 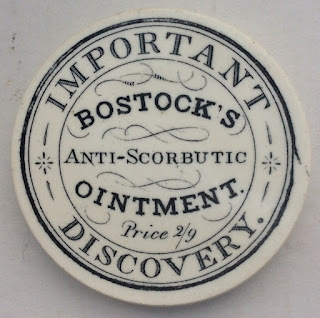 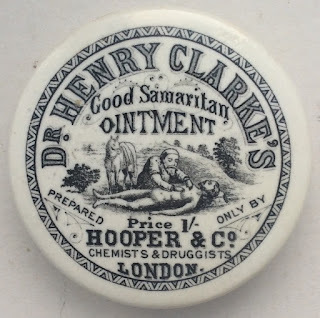 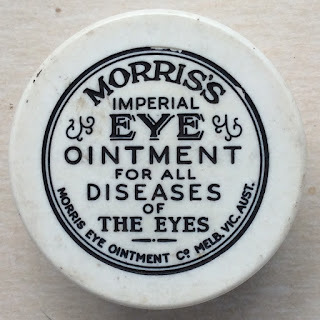 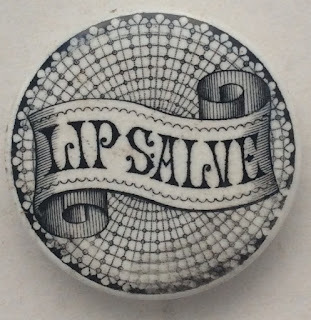 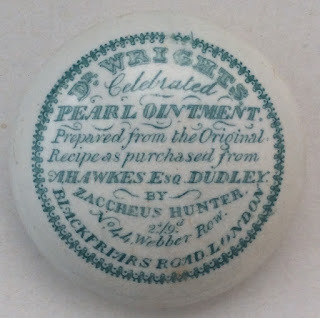 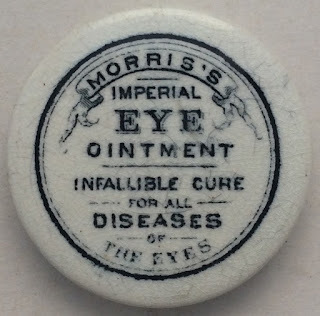 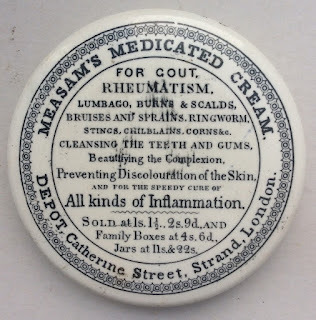 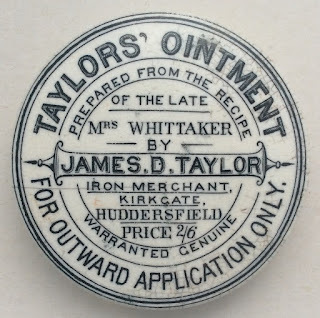 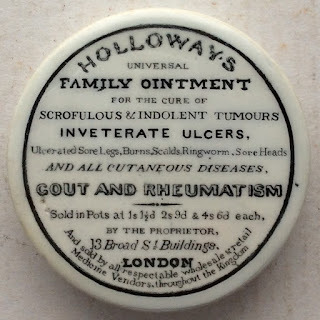 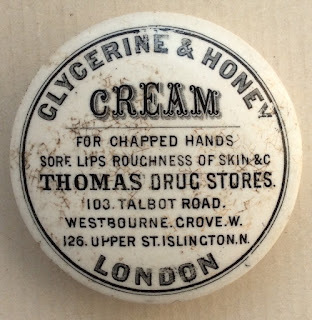 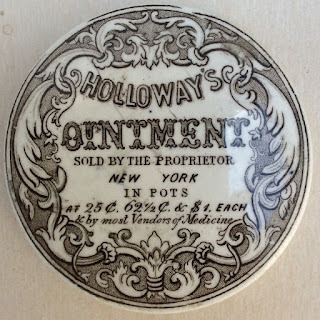 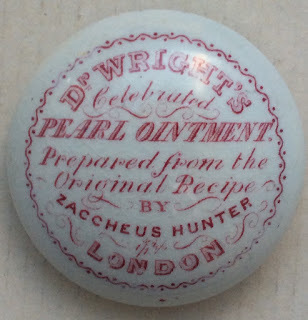 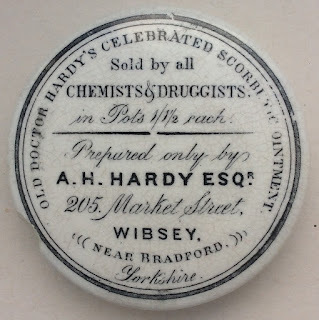 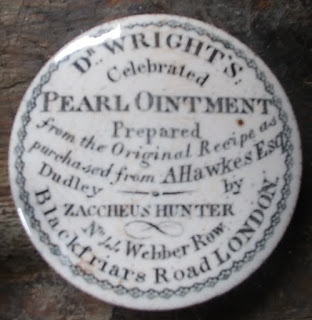 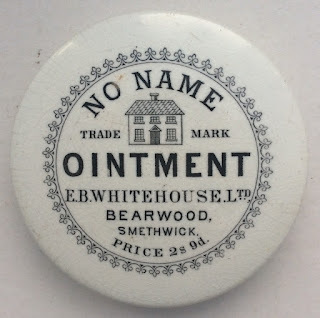 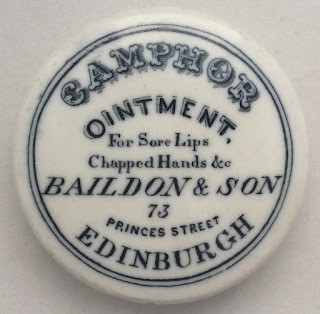 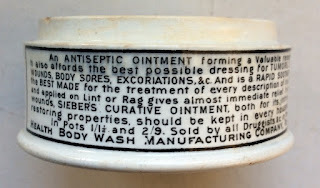 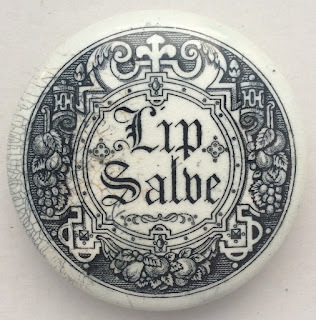 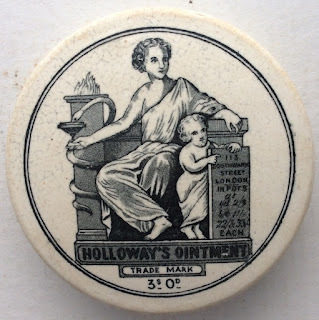 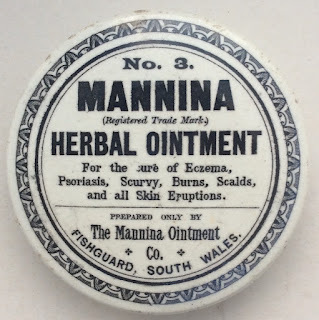 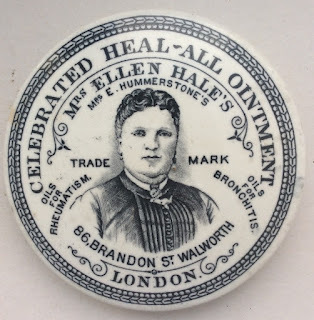 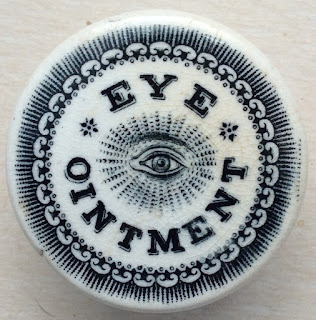 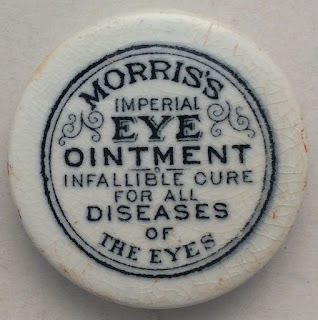 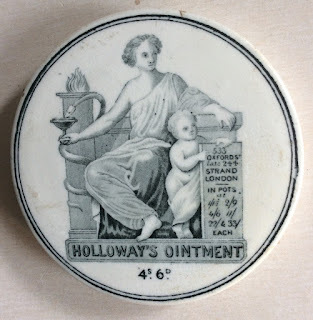 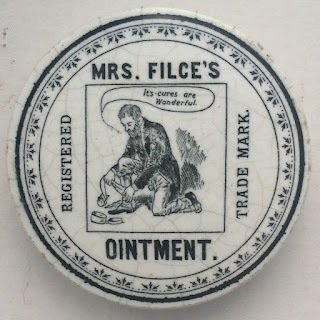 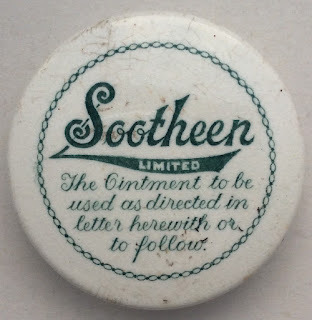 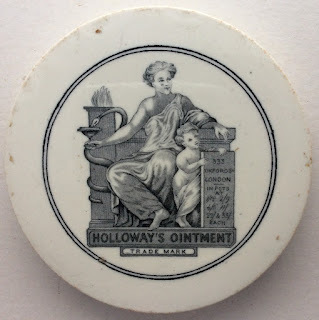 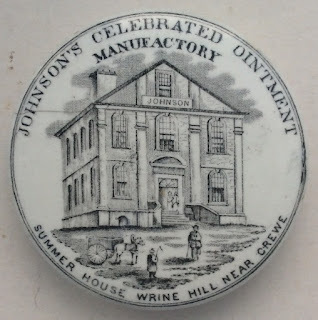 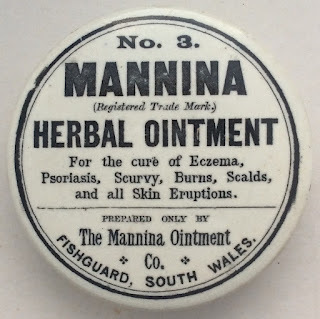 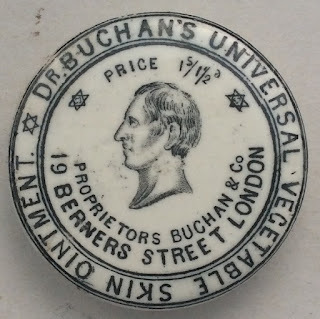 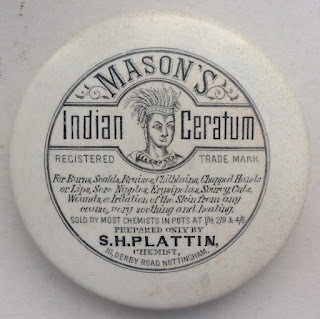 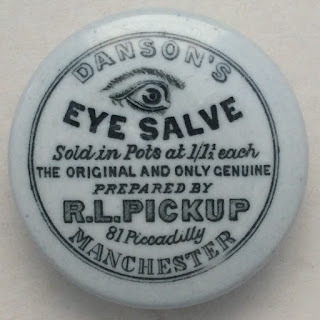 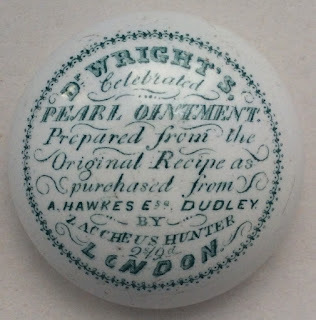 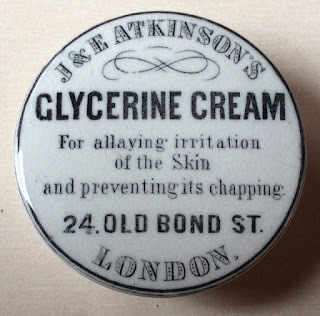 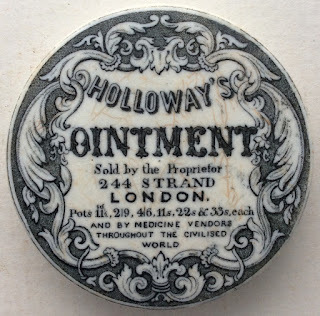 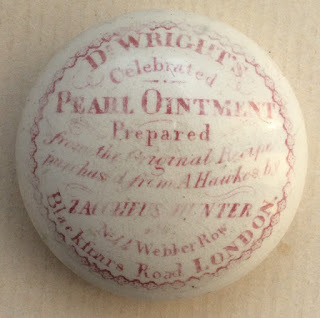 Some ointment products were sold in lidded pots of varying sizes and shapes. 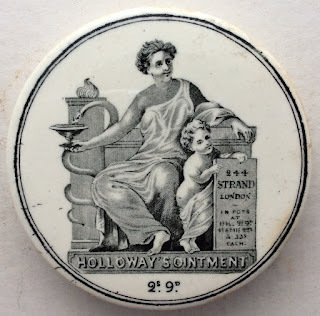 Many bare attractive pictorial scenes, buildings and portraits. 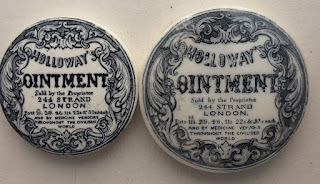 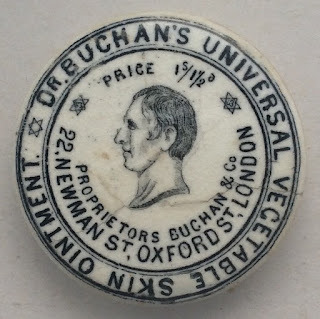 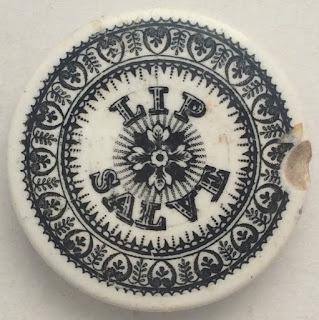 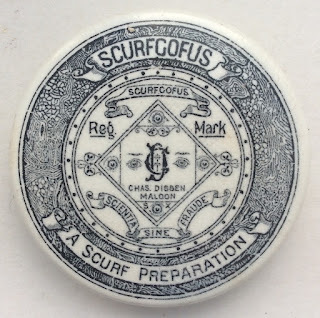 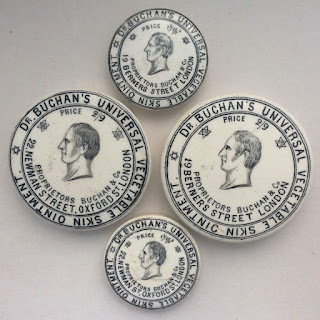 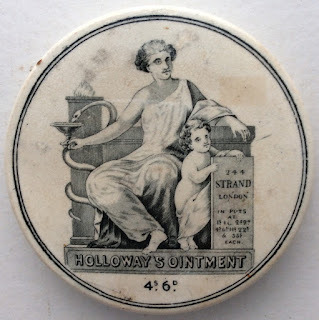 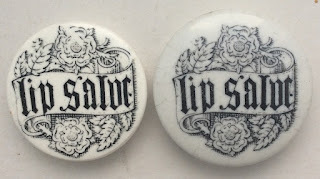 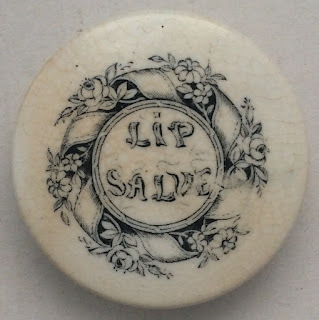 Here are some images of Ointment Pot Lids that I have managed to gather together.